Comprehensive eye exams are an important part of primary vision care. Without a thorough examination by your optometrist, the subtle signs of various ocular diseases can be overlooked and can result in life changing vision loss and deterioration of ocular health. 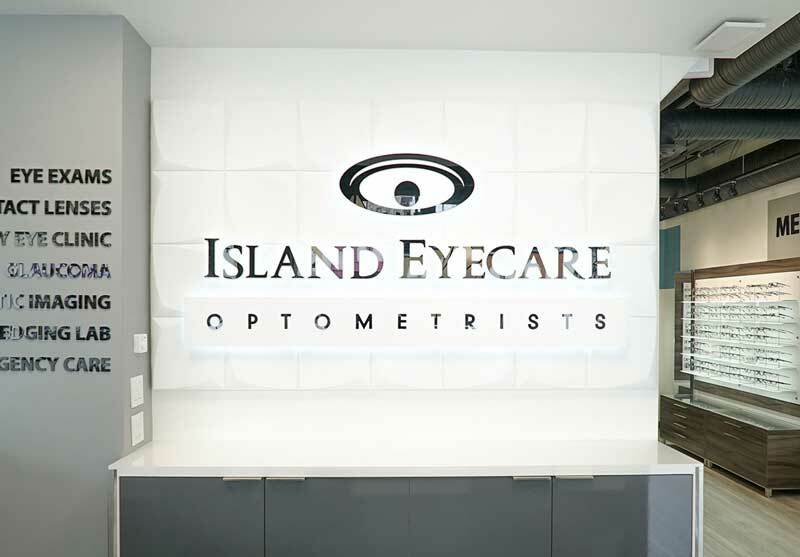 At Island Eyecare, we provide comprehensive eye exams for all of our patients who schedule an exam. 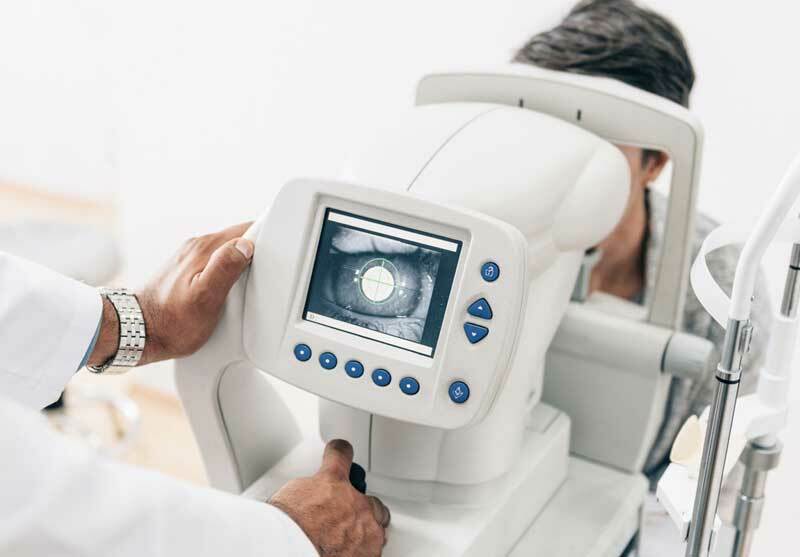 As a result of our detailed exams, and our state-of-the-art technology, we are able to accurately diagnosis and treat eye disease early – maintaining your vision and eye health. Every patient will receive detailed retinal scans which allows us to see not only the superficial retina, but also the deeper layers. This leads to early detection and therefore early treatment with better prognosis. Many diseases spare vision initially only to slowly deteriorate it later. Early diagnosis is important to ensure that eyesight is not lost. An eye exam is much more than just checking for the need of glasses. Schedule your full eye exam today and let Island Eyecare take care of you and your vision. Several eye diseases require exams on a more regular basis as well to ensure one’s eye health. Patients over 65 need to have their eyes examined yearly. The majority of vision-based diseases lack symptoms in their early stages, making early detection through eye examination even more important. Yearly exams are important since children often do not know if they are having a problem. It is common for one eye to develop an ocular issue while the other compensates. The earlier an eye problem is detected with a child, the better the end result after treatment.